Hey, you. You're an aspiring writer, yes? And you also love music, am I wrong? Do you find yourself thinking about your favorite albums nonstop all day, creating myths about their genius and intricacies and nuances? Do you hate that you don't have a platform to share this with other people? Well, the tides are turning for you. 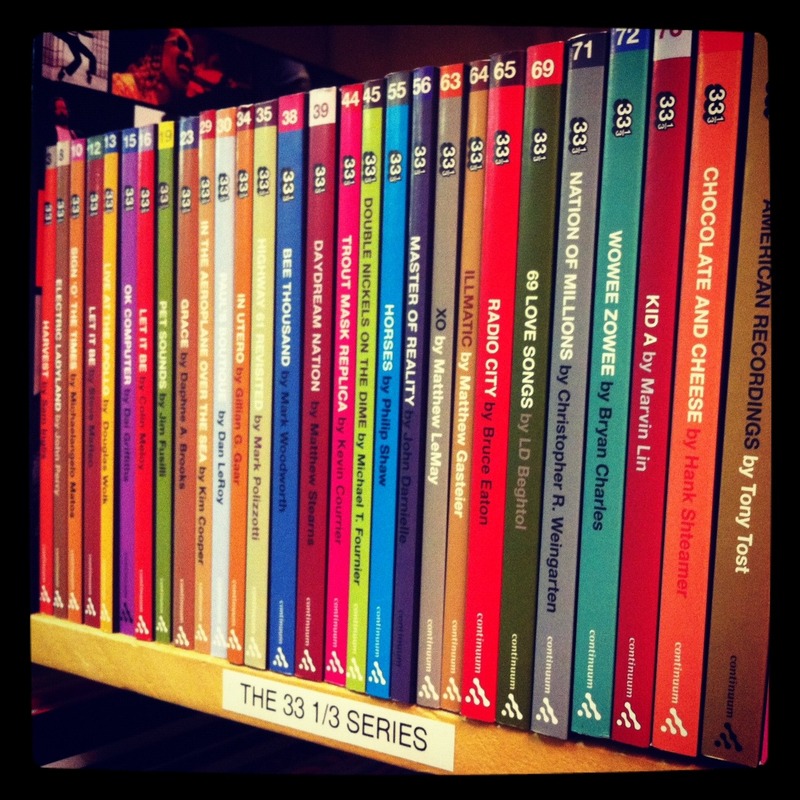 The esteemed 33 1/3 series is now accepting proposals for 2014. Whether you're a devout Built to Spill fan or a precious admirer of the collected works of Jason Molina, this could be your big shot. The deadline for proposals is March 3, so don't sleep on it. All details, and what is expected from your proposal, can be found through 33 1/3 here.